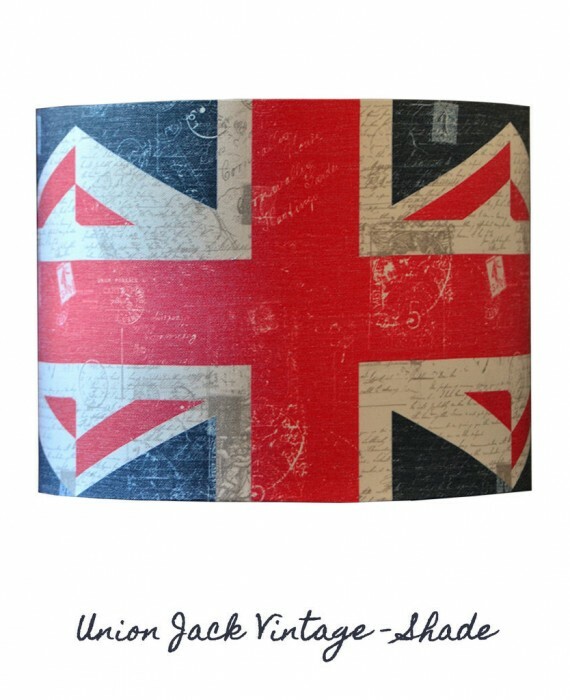 This popular Cushi Union Jack Vintage print introduces a classic feel to any room. 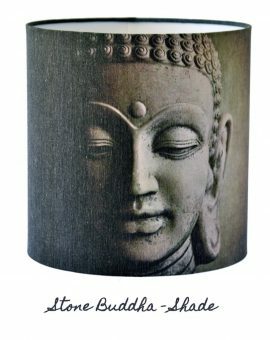 Along with it`s contemporary feel that includes the on trend `post card stamp` design. 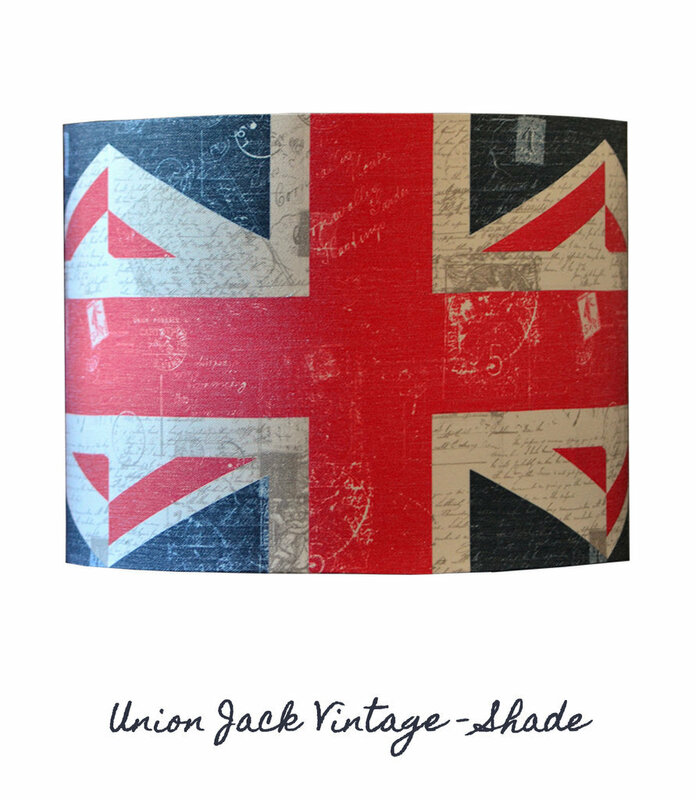 It is now available as a lampshade which would make a wonderful addition to any room. 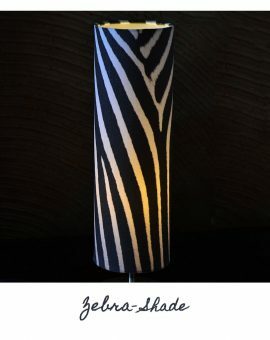 (This shade is designed for a table lamp). 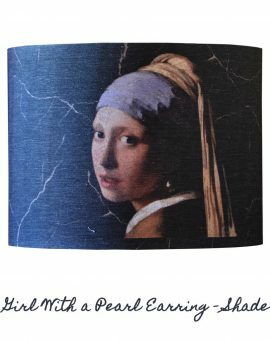 Size 30×30/22cm. Please use only 40w energy saving bulbs in order to get the best and ensuring long lasting use of this product.